The epicentre of the epidemic is Harare's Glen View and Budiriro suburbs. Investigations into the source of the cases so far experienced in the country's second largest city have linked the ailments to Harare. "We are declaring an emergency for Harare. This will enable us to contain cholera, typhoid and whatever is going on. 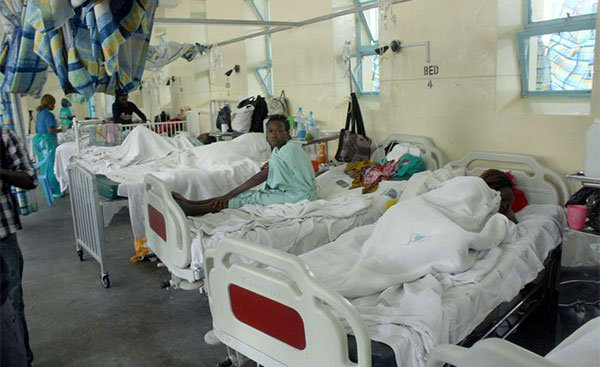 We don't want any further deaths," Health and Child Care Minister Obadiah Moyo said after a recent tour to a hospital treating patients in Harare. However, there are fears the country's little resources could further be stretched by the spread of the disease in some parts of the country.